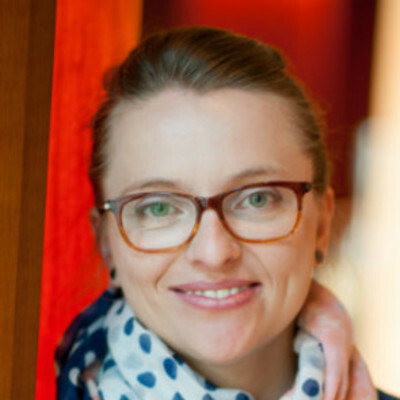 Ewa A. Treitz has over 10 years experience in venture, both at institutional and corporate funds. Currently she is a Venture Partner at Black Pearls VC, a CEE fund investing in technologies improving the quality of human life (healthIT, productivity tools & mobility solutions). She is a Corporate Venturing expert –as Manager at 3M Ventures she published multiple articles in the field. In 2016 she graduated from Kauffman Fellows, the most renowned leadership program in Venture Capital, based in Silicon Valley.